On it’s own, WordPress is the business. 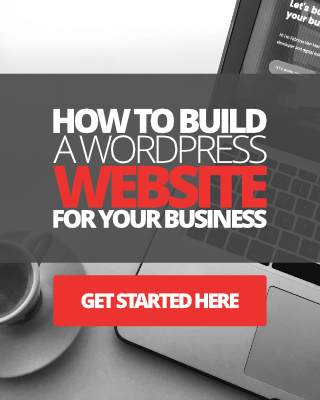 In fact, I can’t think of a good enough reason why any business or individual would want to use anything other than WordPress to build their website with. WordPress currently powers over 25% of all websites on the internet. That’s some crazy stats, right? The great thing about WordPress is that you don’t need to be savvy to use it. Yes, WordPress.org is an open source platform, but, you really don’t need to be a qualified web designer or developer to use WordPress, or any of the thousands of plugins, themes, apps and online tools that are available for WordPress today. 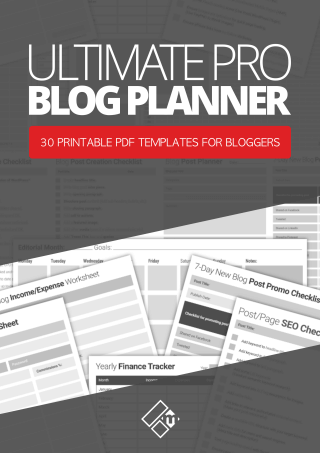 Whether you’re a blogger, small business owner, solopreneur, whoever, if your site is built on WordPress, you’re in for a treat with what I have in store for you in this post. So without wasting anymore of your precious time, I give you 40+ awesome WordPress design and development tools, including apps, services, and various online technologies for all you savvy and none-savvy bloggers out there. Just to mention very quickly – In the list below, I have outlined some tools and services that aren’t directly related to WordPress, but are certainly extensions of using WordPress. For instance, I mention tools for editing photos, so that you can make them look good on your WordPress website, etc. OK so enough ranting from me, let’s get on with the list. Every single WordPress website project starts with two very important ingredients. A unique domain name, and some reliable web hosting. Note how I say ‘reliable’ and not just ‘affordable’. 1. 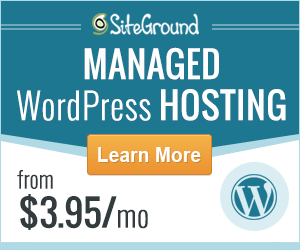 SiteGround Web Hosting – What ever WordPress website or blog project you’re thinking of creating, you can’t go wrong with using SiteGround for reliable domain names and hosting. There are plenty of others out there to choose from, of course. Right, now here’s a list of useful, as well as some of my personal favourite Chrome extensions and browser tools, to help you with your WordPress management and development. I apologize now if you use any other browser other than Google Chrome. 2. WordPress Style Editor – A useful Chrome extension that will allow you to save any CSS changes you make using the Chrome developer tools, directly to your WordPress stylesheet. This extension has been one of my favorite developer tools for some time now, and a huge time saver for me whether I’m working on a client project or personal project. 3. WordPress Admin Bar Control – A simple Chrome extension to view and hide the admin bar control from your browser. Very useful when you want to access the admin bar from the front end, and hide it again without having to change the settings inside of your WordPress profile. Another time saving extension. 4. WordPress Site Manager – Adds extra functionality to WordPress editor. 5. Web Developer Checklist – A useful little checklist extension for Chrome that analyses website SEO, mobile, usability, accessibility, environment integration and performance. 7. Color picker And Converter – Save a ton of time with this simple but useful color picker app. Great for finding color values from websites and pages and converting them into HEX, RGBa or HSLa. 8. WhatFont – This is another favorite Chrome extension of mine. 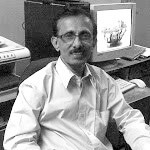 Have you ever stumbled upon a website that was using a particular style of font that you loved the look of, and wondered what it was? This tool will tell you. See image below. When it comes to design, having the right tools and access to online services available at your fingertips will save you a heap of time, right? Here are some of my favorite creative tools and services that you might find useful to help you with the design aspect of any WordPress project. 9. Pingdom Website Speed Test Tool – A free reliable website page speed / loading test and page insights tool. 10. 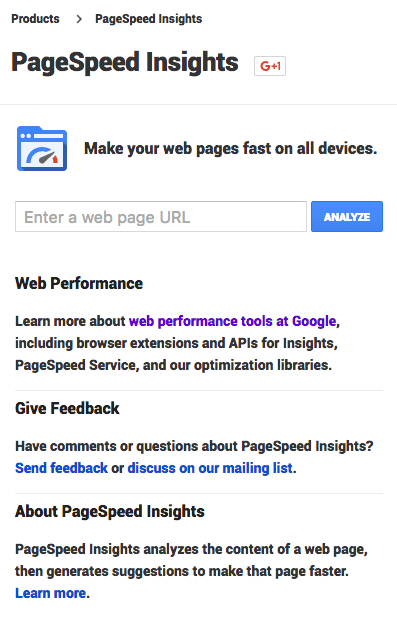 Google PageSpeed Insight Score Tool – My personal favourite tool for testing website or page speed. This tool will provide you with information as well as tips and advisories on where to make improvements on your site, so you can improve the overall performance of your site. It will also test and provide you with a score on how your site appears and performs on mobile devices. Use mobile friendly test tool instead. 11. Google Webmaster Tools – Must-use tools to help you monitor the health of your WordPress website in Google search. 12. 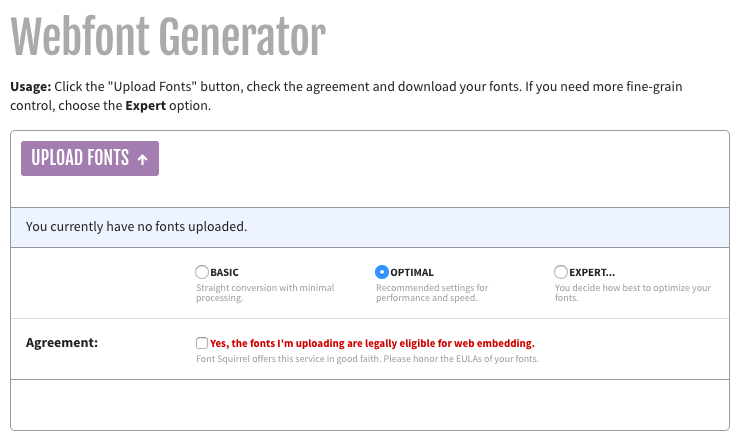 Font Squirrel Webfont Generator – Useful for generating web safe fonts to upload to your WordPress site. Works well with Thrive Themes Custom Fonts. 13. 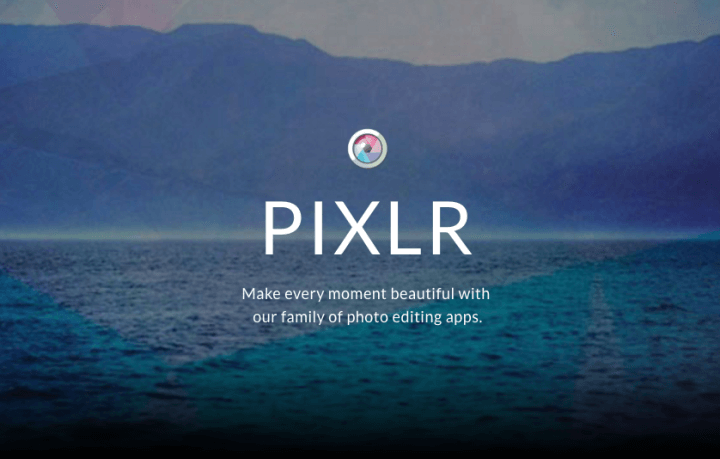 Pixlr – Powerful free collection of photo editing applications for iOS and Android. Theres also a desktop editor available. 14. Photoscape (Mac & Windows) – Super simple, feature rich, desktop photo editing tool, complete with filters, fonts, shapes, brushes, effects and more. There is a free version and a premium version of this desktop software. The premium version opens up more options, tools, and creative possibilities, with additional filters, design elements, etc to use. 15. TinyPNG – An useful online tool for compressing and shrinking PNG and JPG files before uploading them to your WordPress site. Optimizing your images, of course, will save you a lot of space over time, and help you to reduce page load time for your visitors. Every single image and screen capture in this post has been compressed and optimized using TinyPNG for improve page loading. 16. Affinity Designer (Mac & Windows) – An award winning fully professional graphic design suite for serious visual and graphic designers. Probably the most affordable graphic design suite on the market today as well. 17. 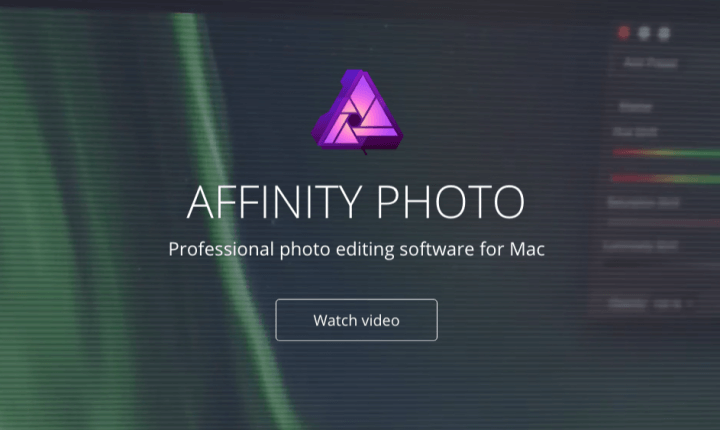 Affinity Photo (Mac & Windows) – A beastly professional photo editing software to rival some of the best pro tools in the business, including Adobe’s Photoshop, but at the fraction of the price! 18. Macaw – Powerful wire framing tool for web designers. Whilst you can’t actually use this tool to export projects to WordPress, it’s great for creating wire frame website design templates, before finalizing and moving your design concept to a different platform. 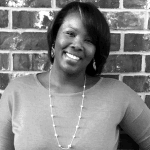 Expert recommendation: “To create my online brand, I use several different things to help me. 1. An image template I created using the simple program Paint. (This is pre-installed on most computers and is free!) I then use Canva and/or Pixlr Express to create images for my blog posts, and place my business/site’s name in the bottom right-hand corner. Now here’s some of my favourite project management and web development tools for both Mac and Windows environment, as well as online tools and mobile apps. 19. CodeAnywhere.com – Powerful cross-platform cloud integrated development environment (IDE) with many features. Web, Android or iOS application available. 20. 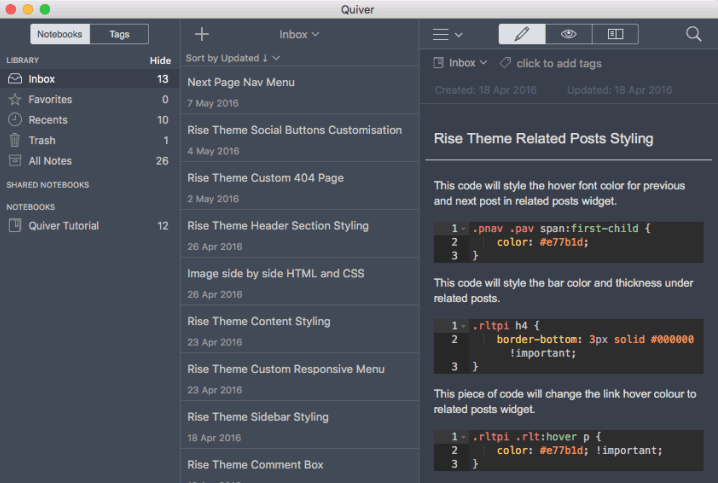 Quiver (Mac App) – Very useful application for organized programmers as well as bloggers working with code and text. Quiver let’s you create and mix text, code, markdown together in a notebook. Great ACE code editor with syntax highlighting support built in. I use Quiver on a daily basis as it saves me a huge amount of time having to keep writing code. I can just search my saves pieces of texts and code to add instantly to my web projects. 21. Notepad++ (Windows) – A popular free source code editor for Windows users, supporting many languages. 22. 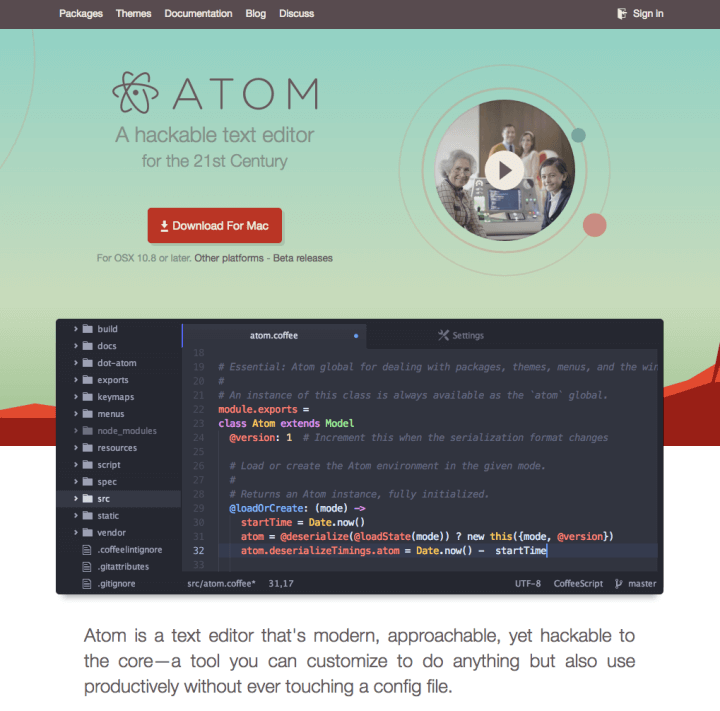 Atom (Mac App) – My absolute favourite and current open source text/code editor application for the Mac, and one that’s completely hackable. These days I use nothing else but Atom, Quiver, along with the Child Themer plugin to develop websites. 23. Bablic.com – Website content language translation tool. 24. Color Picker (Mac App) – A very useful application for identifying and saving HEX and RGB colour codes to use in web projects. Very easy to use, drag-and-drop on any part of your screen. Drag-and-drop colours into the palette to save for later. Now we get down ‘n’ dirty with some truly awesome, and again some of my personal favorite WordPress themes, plugins, and front-end visual design tools. 25. 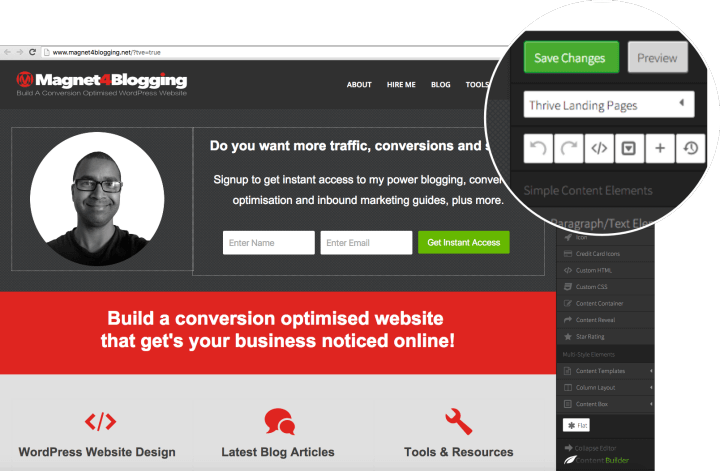 Thrive Architect (Plugin) – The best and most intuitive ‘true WYSIWYG’ front end visual editor plugin for WordPress… Enough said. Check out my review and tutorial here. 26. Thrive Themes – Easily customizable, conversion focused premium quality WordPress themes for any WordPress web project. 27. 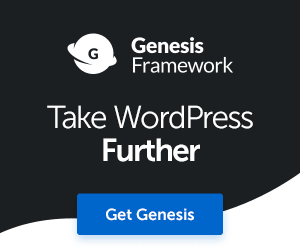 Genesis Theme Framework – StudioPress have created a powerful WordPress theme framework, plus many professional child themes to work with WordPress CMS. Genesis is very popular amongst bloggers and small businesses. Magnet4Blogging is powered by Genesis using a custom built child theme. Read: Genesis VS Thrive Themes: Which to use? 28. Genesis Design Palette Pro (Plugin) – The GDP is a simple plugin with simple built-in design features to help you customize any Genesis child theme, and without having to touch a single line of code. 29. Dynamik Website Builder (Plugin) – DWB is a powerful WordPress plugin designed to help you create custom child themes for Genesis Theme Framework. This is a plugin like nothing you’ve ever seen for Genesis. It comes with many built-in features and options, including the ability to export your child themes to install into other websites running WordPress and Genesis Framework. A favourite amongst many front-end web designers, developers and bloggers. 30. Headway Themes – The original and powerful drag-and-drop WordPress theme builder since 2009. A great pleasure to work with without having to mess around with too much code. The developer license comes with a number of free templates too. 31. Theme Check (Plugin) – A must have tool for all theme developers. When installed, this plugin will help you test and check your theme and ensure they meet the current and latest WordPress standards. 32. P3 Plugin Performance Profiler – An awesome plugin that will help you to keep track on the performance of each plugin you have installed on your WordPress site. Great if you’re trying to optimize your site and achieve faster page load for your web projects. Here is a collection of other useful tools, reference guides, resources that I’ve not already mentioned. These include free stock image libraries, colour pickers, reference guides for developers, reference resources and various other development tools. 33. MAMP and MAMP Pro – For those Mac-based bloggers and developers wanting to create a WordPress installation locally on their computer for development projects. MAMP is free and there’s also a MAMP Pro version that gives you an unlimited number of virtual hosts and more. 34. WampServer – For those Windows-based bloggers and developers wanting to create a local WordPress install on their machine to work on development projects. 35. WordPress Codex – The bible for WordPress users and developers. 36. 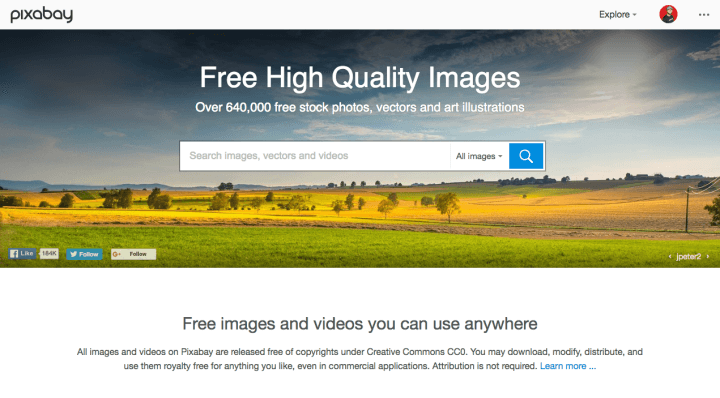 Pixabay – Amazing website for finding free quality images and vectors to use in your personal and/or client web design projects, templates and landing pages. Currently there’s over 1.2 million images to choose from, all free. You can also contribute by uploading your own quality images to share with others. Check out some of mine here. 37. GitHub – A massive online filing system for developers to network and share projects, amongst doing many other great things. 38. Iconsflow – Need some icons for your web or application project? Check out Iconsflow. There’s a free plan waiting for you, or some very affordable plans if you want to create many more icon sets. 39. Freepik – The one-stop online portal for all your graphic resources, vectors, PSD files, icons, photos and more. 40. Canva – A popular, intuitive and extremely addictive online graphic design software for everyone to use, regardless of experience or level of creativity. 41. Flat UI Colours – An online reference portfolio of stunning flat design UI colours, complete with HEX and RGBa colour codes for you to use. 42. Death To The Stock Photo – Subscribe to this website and you’ll get free quality images sent to your inbox each month. 43. 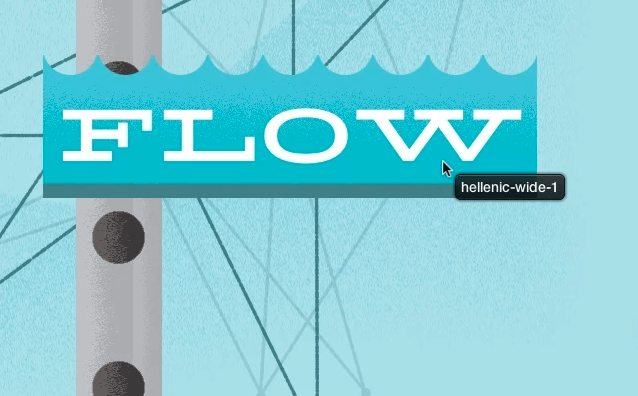 Dafont – A great place for finding cool free and commercial license fonts for use in your WordPress web design and development projects. Yes, that’s my awesome list of WordPress design and development tools I think every savvy blogger should use or try at least once! I will try my best to update this list as and when I find new tools that I think are worth adding here. Anyway, make sure you bookmark this page for the future, OK? Or feel free to subscribe to my email newsletter for updates here! Not only will you receive updates and news on blogging, web design tips and tricks, but you’ll also get access to my Ultimate Website Conversion Rate Optimization Course. What a joy to read about these wonderful tools. It is indeed great news to know that WordPress currently powers over 25% of all websites on the internet. that is really amazing! Thanks for sharing these amazing tools, most of them are unknown to me and will surely check and try. Thanks for including my two cents contribution too in this amazing roundup. I am bookmarking this and is sharing through my social sites. Hey Philip great to see you here mate, and you’re most welcome. It was nice to be able to add a few influencers to share their favourite tools to this resource list. It’s quite astonishing to see how much of an impact WordPress has had to the internet. Such a wonderful tool that I could never take for granted. Have a great rest of the weekend Philip. This is an amazing post. I can see that you almost covered all the awesome plugins and tools for WordPress development and designing and many other things . Hi Robin, thanks for taking the time to check out the post. Some of these plugins, tools and themes are truly awesome, and I’ve had the please to use almost all of them. My personal favourite’s are definitely Thrive Content Builder, Atom, Quiver and Affinity Designer to name a few. I think it lists many of the tools I use, yet some are new and exciting for me. Hi Swadhin thanks for checking back, wow that’s interesting to learn. I’ve used TCB plugin with all of Thrive themes fine, and I’ve used it with Genesis theme as well. Thrive themes are great, easy to customise and everything else. I do find however that their themes are quite heavy and not as lightweight as some Genesis themes. That’s interesting to hear that your bounce rate was quite high, and traffic dropped since switching to Rise theme. Was this a recent thing to happen? Yes it was recently. You might remember I took help of your posts to design that rise theme. I was the happiest and then after one day I logged into analytics to see what a drop in traffic. I talked to another problogger about it. He was the one who inspired me to buy thrive themes. he also said at first he used the rise theme because it was good looking and when he experienced similar thing, he reverted back to focus blog and all was okay. I could have switched to focus blog but I quite don’t like the too much minimalism over there so I reverted to genesis. The same thing was backed by another friend of mine. Not a pro blogger but his traffic was nearly zero after switching to thrive’s rise theme. P.S. There is no problem with TCB I use it with genesis as well. But the difference is you either write a full post inside TCB or you can only add a TCB element at the top of a pre-written post (in genesis). Cool post Tons of great resources here! You’re welcome Lorraine. Thanks for your contribution, thanks for sharing. This was a great list of tools you have here. The only one I see that I’ve been using is Canva which I highly recommend if you’re not too big on photoshop. Also I’ve heard a lot of about Thrive Content Builder. I’ve read a review on Enstine’s blog, and it looks quite tempting. I may have to look into it. Thanks for sharing Fabrizio. I’ll have to come back and do some shopping!